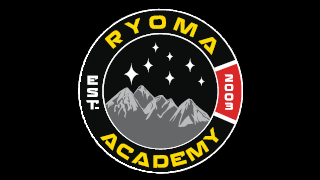 Thomas Morehead is a blue belt competitor, who’s embodiment of selflessness teammates and commitment to training has led him to become a invaluable member of the Ryoma family. Thomas instructs both our Little Grapplers and Teen Combatives program. Shannon Miller is a Brazilian Jiu-Jitsu blue belt competitor as well as a Taekwondo black belt. Drawing from her experience as a striking martial artist, she sought out grappling as a way to become a more well rounded martial artists. 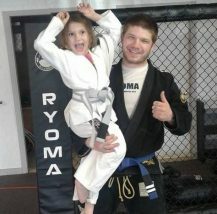 She assists in the instruction of our Little Grapplers and Teen Combatives programs. 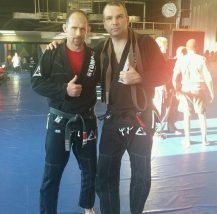 Brett Dodd has been a student of Ryoma Academy, since receiving his blue belt from Carlson Gracie Jr. 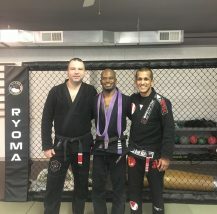 He is now a brown belt under our head affiliate black belt instructor Vicente Junior. 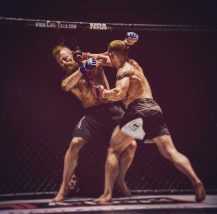 He is a avid competitor who has competed professional for Fight to Win Pro Pittsburgh. He heads our Jiu-Jitsu competition training class, as well as assisting in instructing. Chad Fazenbaker trained under Kevin Wilson up to the rank of purple belt until he moved to South Korea. While abroad, he trained under blackbelt John Frankl at Strightblast Gym in Seoul, South Korea. Now back in the states, he is a great addition to the stable of quality instructors Ryoma Academy has to offer.